In order to meet the demands of an ever-growing clientele, we’ve expanded our operations to include a brand-new location. 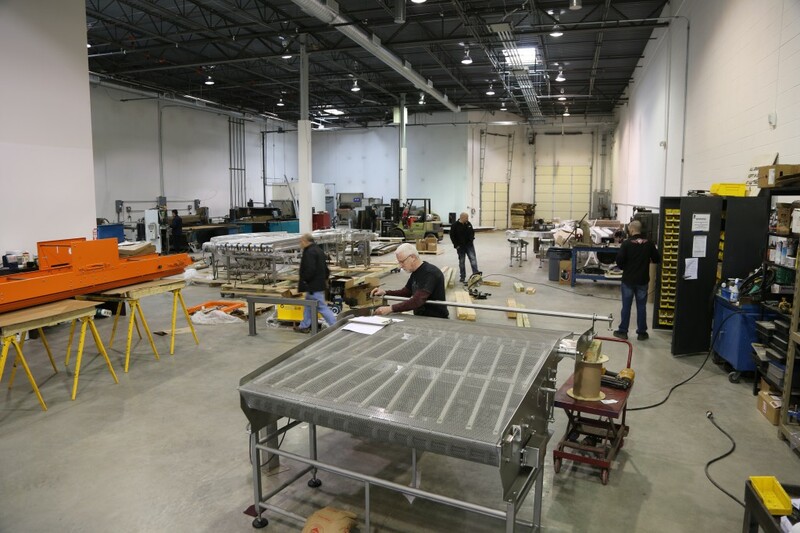 Just down the street from our Chicagoland corporate headquarters, our newly-opened 10,000+ square foot facility has become home to of all our water jet processing and final assembly operations. We are excited about the addition of this space, knowing it will increase both our capacity and capabilities. To learn more about our company and operations, visit: www.eaglestone.net or call 630-587-1115.